CSTA Election results are announced Congratulations on reelection to Patrice Gans, Dave Reed and new member Stephanie Hoeppner. Oh and I have been elected too. Pretty excited about that. 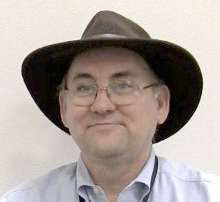 The Computer Science Teachers Association is the professional organization for K-12 computer science educators. 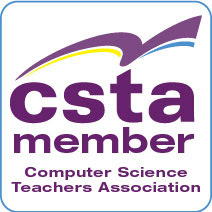 If you are a computer science educator you should belong to the CSTA. And also think about attending the 2013 CSTA Annual Conference this summer.